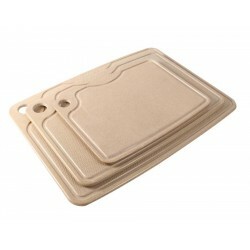 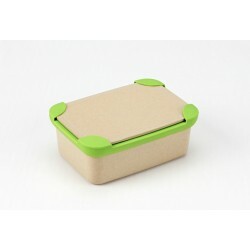 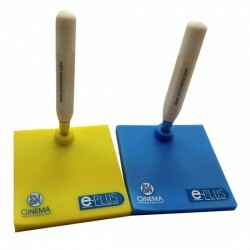 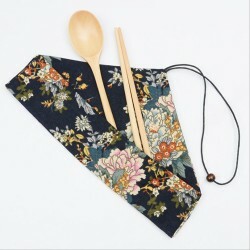 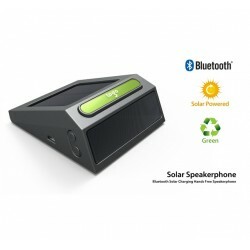 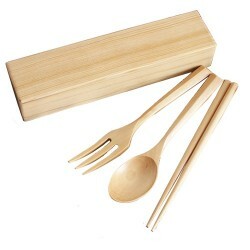 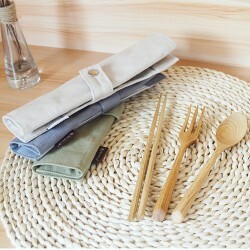 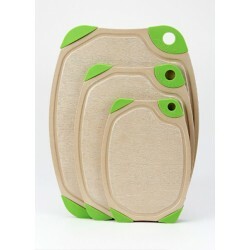 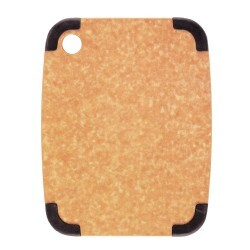 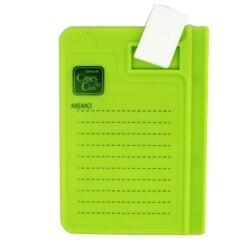 Eco-friendly bamboo fiber material, no smell and no fading, degradable and safe to use. 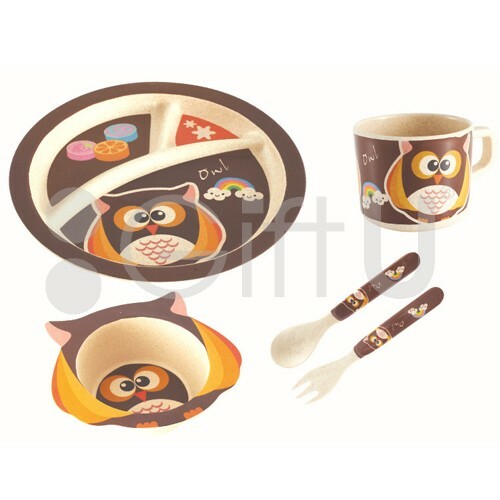 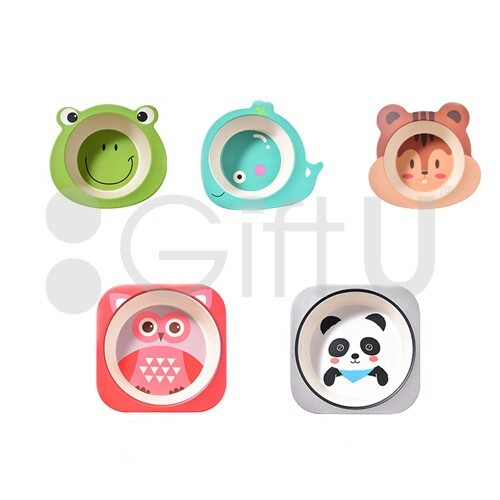 Cute animal cartoon pattern, bright colors, attracting baby's attention effectively. 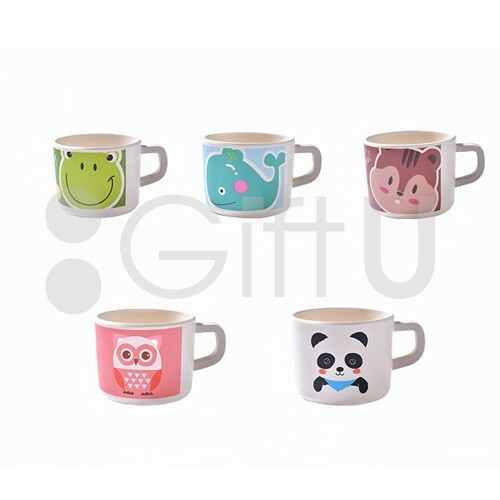 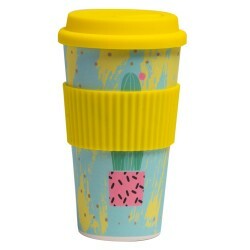 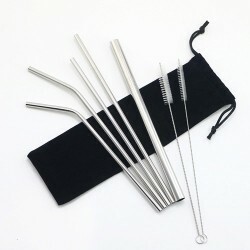 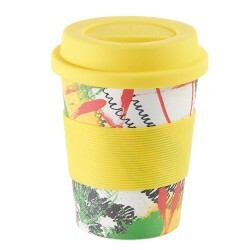 Fine workmanship, with smooth surface, strengthen the thickness of the cup, firm and practical. 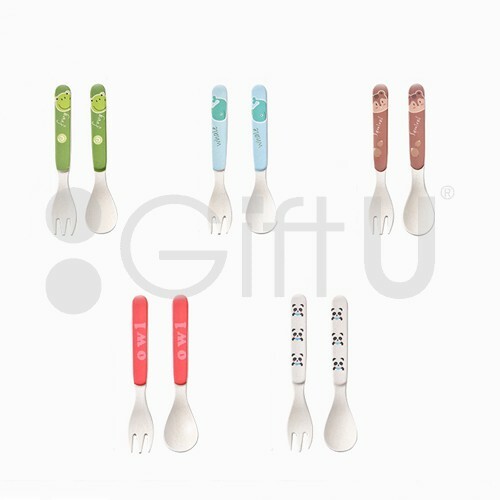 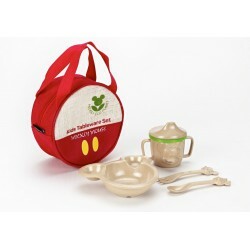 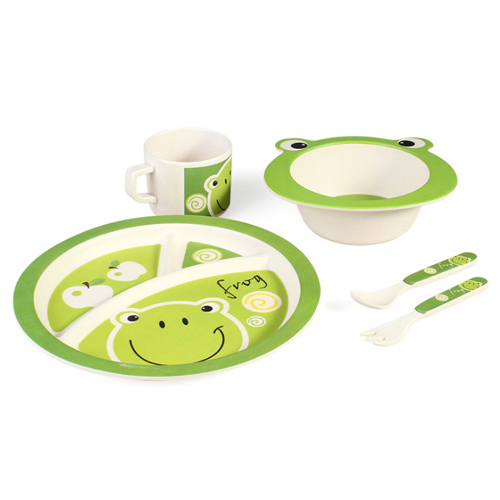 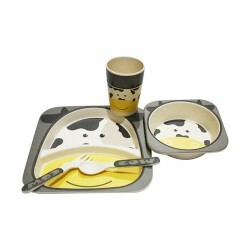 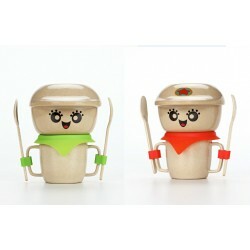 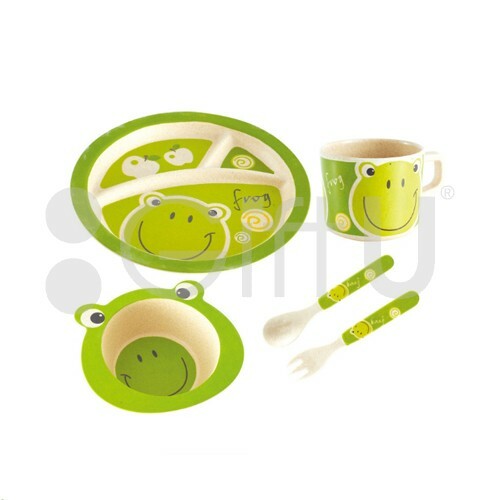 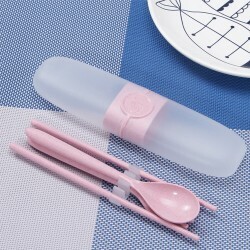 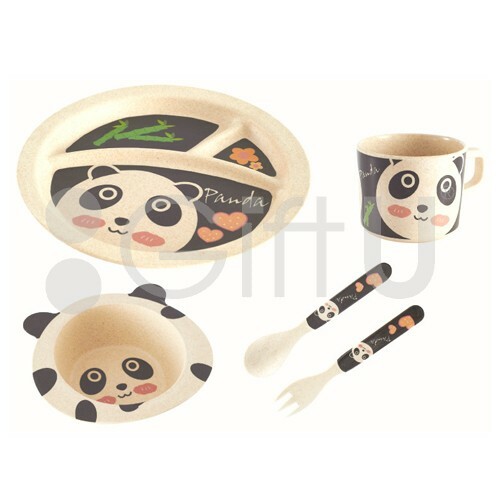 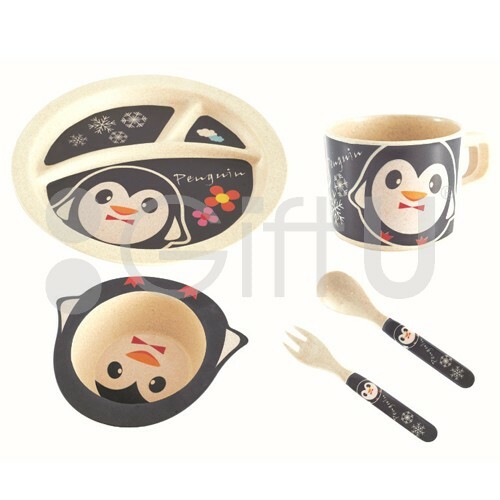 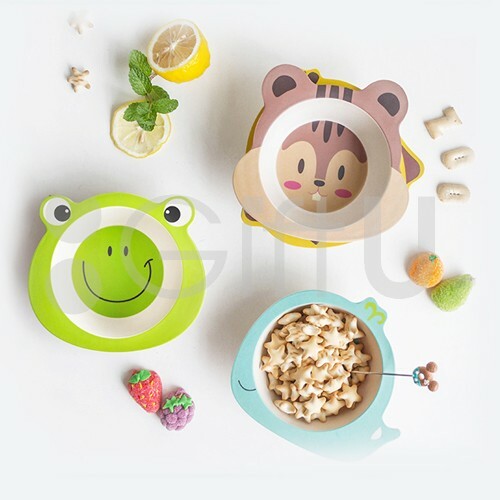 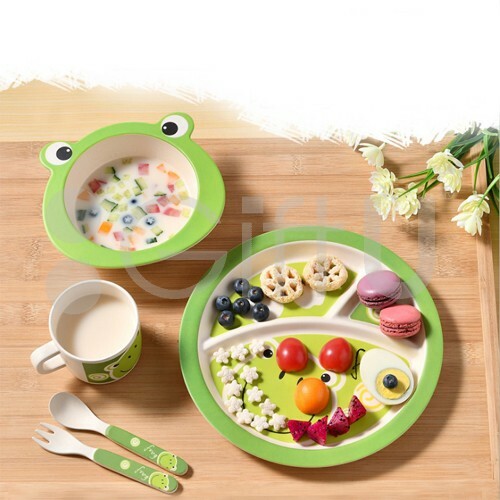 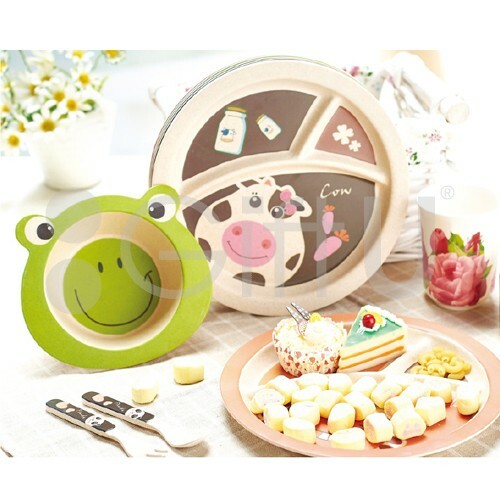 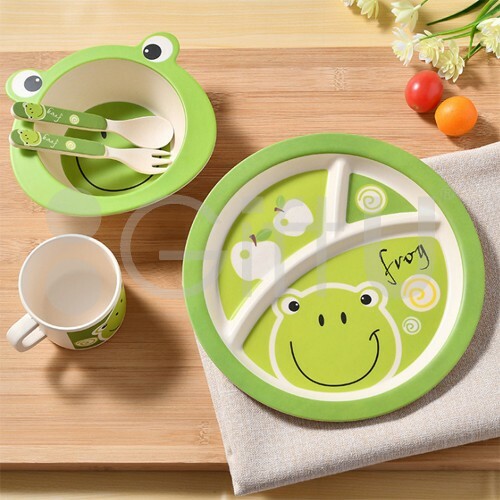 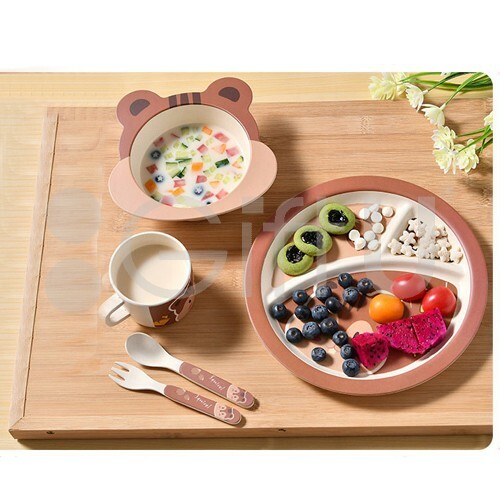 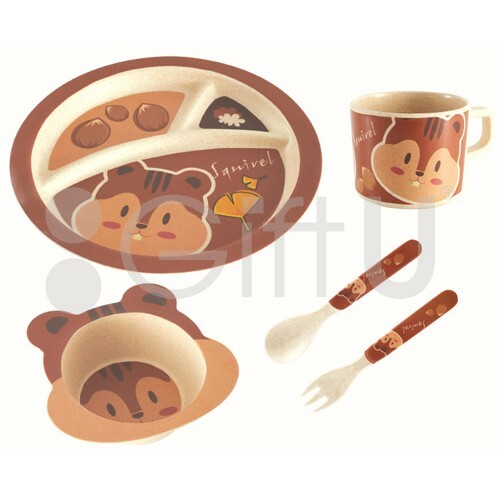 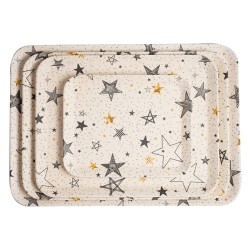 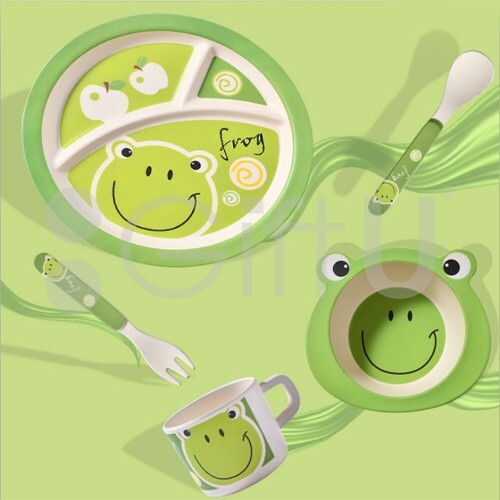 This tableware set is good for children to learn how to eat, falling in love with food.